Matt Carlson has written an interesting piece of research (£) into ‘The Robotic Reporter’: namely, automated journalism where articles are written by algorithms. 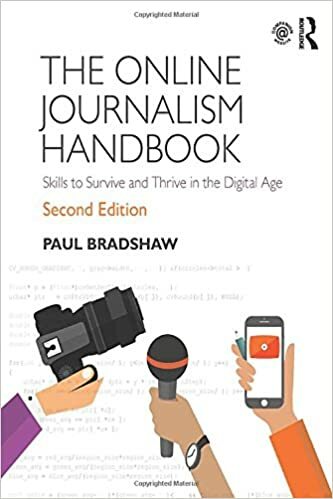 His interest lies largely in the “technological drama” of competing narratives and cultures – but along the way he identifies some developments and implications which appear in the minority of reports beyond those recurring stories of “augmentation or elimination” (of journalists’ jobs), but which may be more interesting. By way of background here, it’s worth emphasising that automated reporting is already playing a significant role in the news industry, with AP announcing last year that “software will write the majority of its earnings reports”. Last year also saw the publication of research that showed that people couldn’t tell the difference between articles written by journalists, and articles written by software. 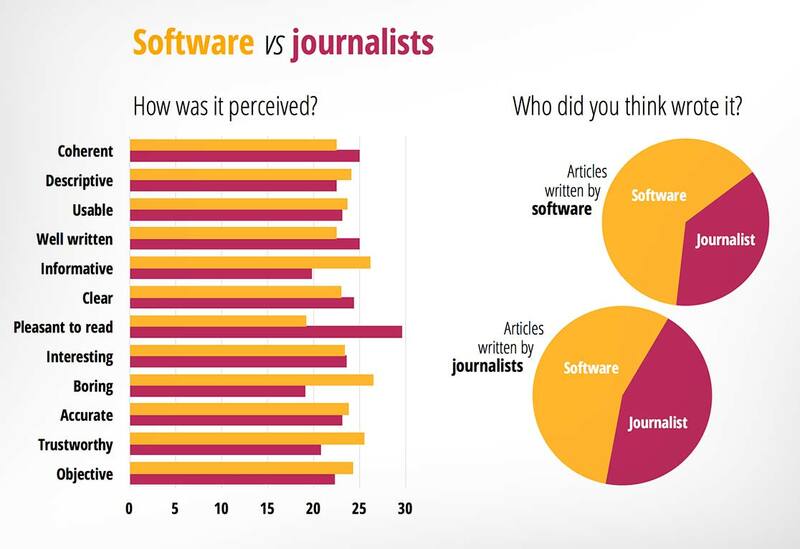 This worked both ways: we should probably be more concerned that 56% of respondents thought articles written by journalists were actually written by a computer. “[The] technology can only automate sports stories after journalists preprogram it with possible frames for sports stories (e.g., comeback, blowout, nail-biter, etc.) as well as appropriate descriptive language. After this initial programming, automated journalism requires ongoing data management. 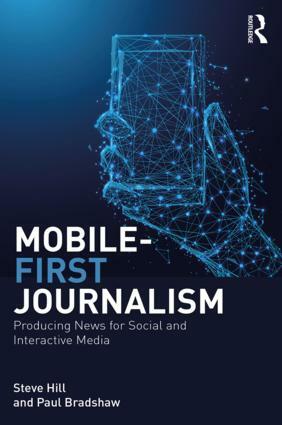 “Without automated journalism, the limited availability of both news personnel and space causes news organizations to base coverage decisions on ideas of newsworthiness to attract its desired audience both maximally and efficiently. He notes that Forbes is just one of the companies to use the technology to write stories about earnings reports “for many more companies than human reporters do”, generating a ‘long tail’ of traffic which becomes significant when combined. Similarly, the technology is able to generate a similar long tail of traffic through 2 million automated stories every year about Little League games. The return of The Daily Me? “The future of automated news suggests the ability to create multiple customized versions of the same story for individual audience members … Coupling [an] audience-centric vision of automated journalism with the data collection abilities of online media could result in mass personalization at the reader level. I’m skeptical about this last concern – part of the wider panic over ‘homophily’ – largely because it is deterministic: just because a technology exists does not mean that people will use it, and research on personalised news products shows they have been notoriously unsuccessful. Even the wider concerns over ‘filter bubbles’ are not supported by research (and multitasking seems to expose us to a wider range of news sources). Still, where this technology already works well – sports teams and stocks and shares – you can see obvious opportunities, and you can imagine this being extended to schools and hospitals (or perhaps health conditions). I wrote briefly about the ethical considerations in automation and the ethics of personalisation previously, and I think that these do become important when we are providing a personalised picture on a national story. This entry was posted in research and tagged automation, Matt Carlson, metajournalist, research, robot journalism on January 7, 2015 by Paul Bradshaw. 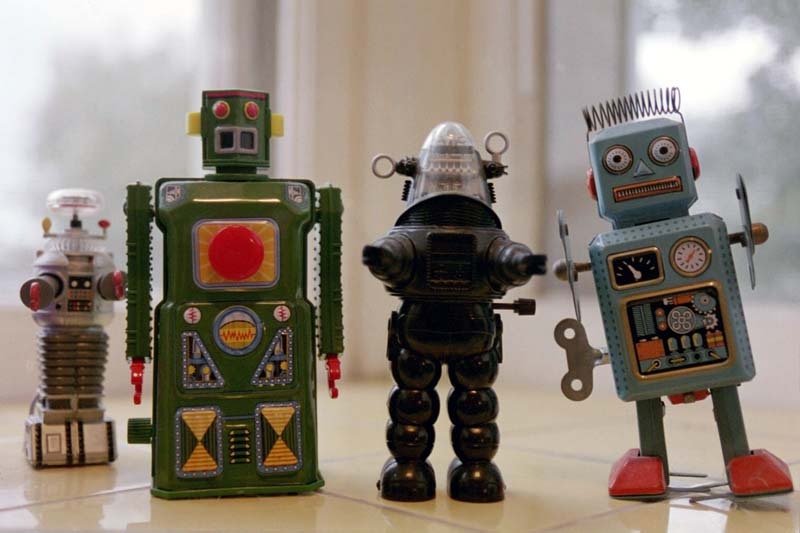 Pingback: Can you tell when a robot has written your news?